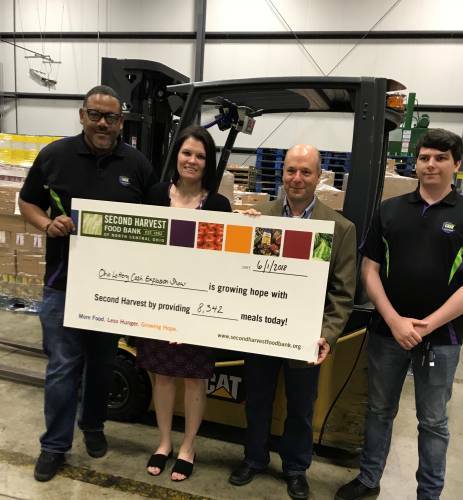 The Ohio Lottery’s Cash Explosion Show delivered more than five tons of non-perishable food collected during the show’s Facing Hunger Campaign to Second Harvest Food Bank on June 1. Members of the Cash Explosion staff delivered the food which will be enough to provide 8,183 meals. The donations were made by Cash Explosion fans who attend the show tapings over the course of the campaign which runs from November to May. This year’s campaign generated a record of just over 10,000 pounds of food. 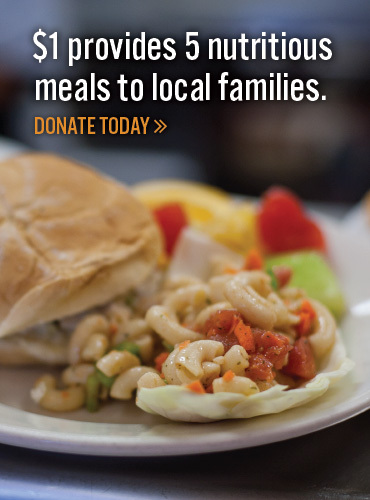 Since its kick off in 2011, the Facing Hunger Campaign has donated 21 tons of food to food banks across Ohio. “We’re very proud of this campaign and how it has helped to reach families in need in our state, and we are grateful that our Cash Explosion fans have continued to generously give year after year,” Cash Explosion Associate Producer James Carothers said. The Ohio Association of Foodbanks reports that food banks across the state are suffering from a 20 percent decline in non-perishable food donations. The Second Harvest Food Bank of North Central Ohio serves Lorain, Erie, Crawford and Huron Counties. “We are grateful for this food donation that comes at a time of year when food supplies are low but demand is increasing. 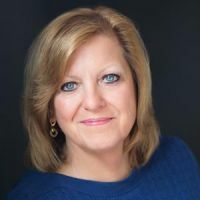 Food pantries see more children during the summer months as school is letting out and parents need additional help,“ Second Harvest’s President & CEO Julie Chase-Morefield said. Prior to stopping at Second Harvest to make the delivery, part of the Ohio Lottery team stopped out at the St. Elizabeth Center in Lorain. They were able to film some of the work they do during their mid-day hot meal distribution. They plan to put together a short video showing an example how this generous donation will be used and hope to air it on the Cash Explosion Show within the next few months. Stay tuned!